A good first impression can make the difference between a sale and no sale. 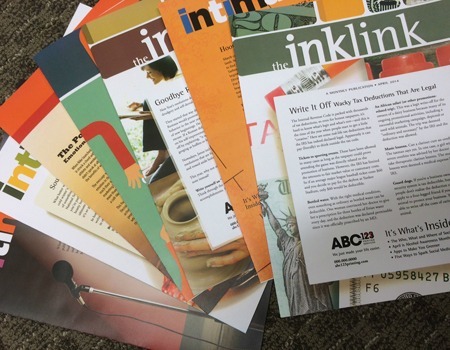 Computer Graphics can create and print a multitude of sales materials from individual Flyers and Slicks to Marketing Packets for Trade Shows and Presentations. Let us know your needs and we will find a solution sure to satisfy.